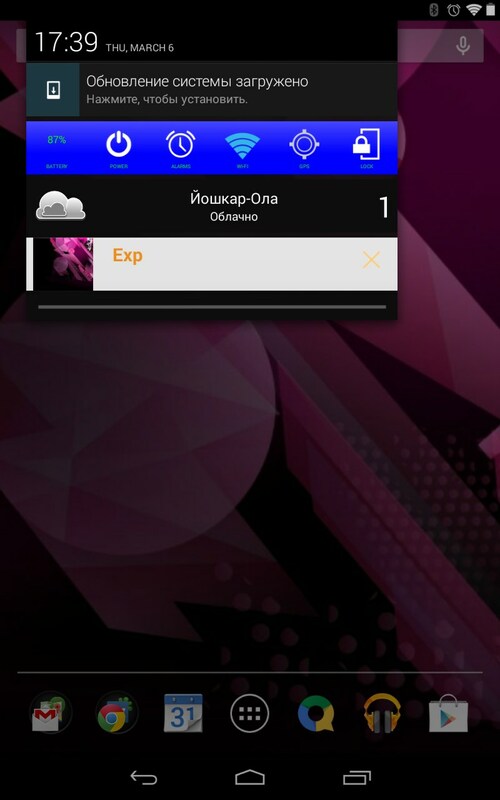 Notification Bar Deluxe – Soft for Android 2018. 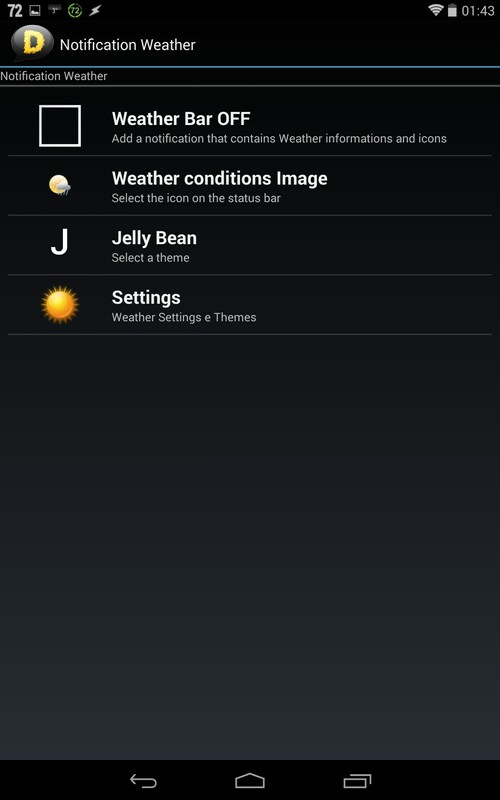 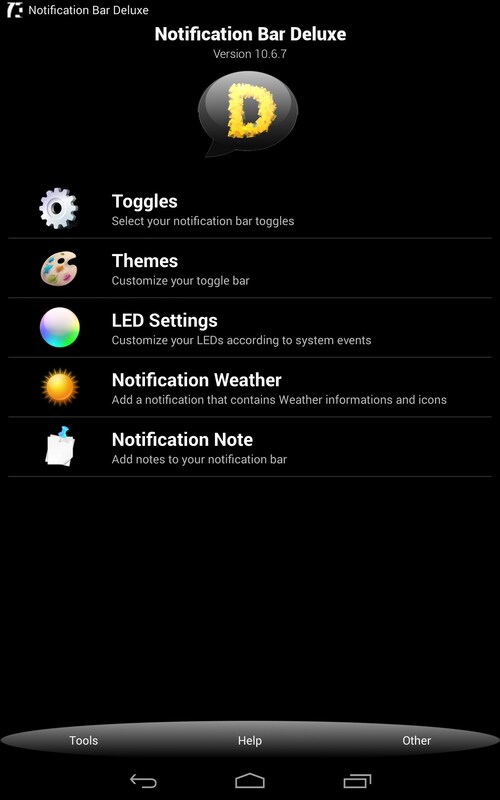 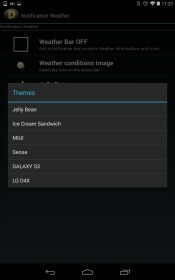 Notification Bar Deluxe – Customize your status bar. 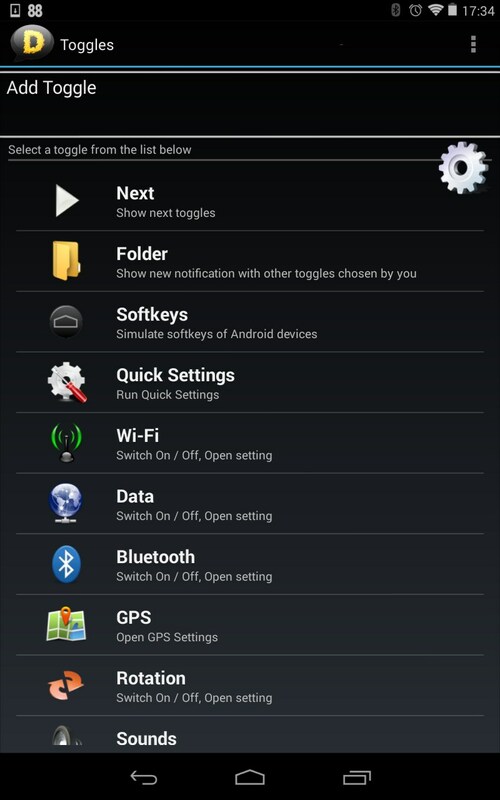 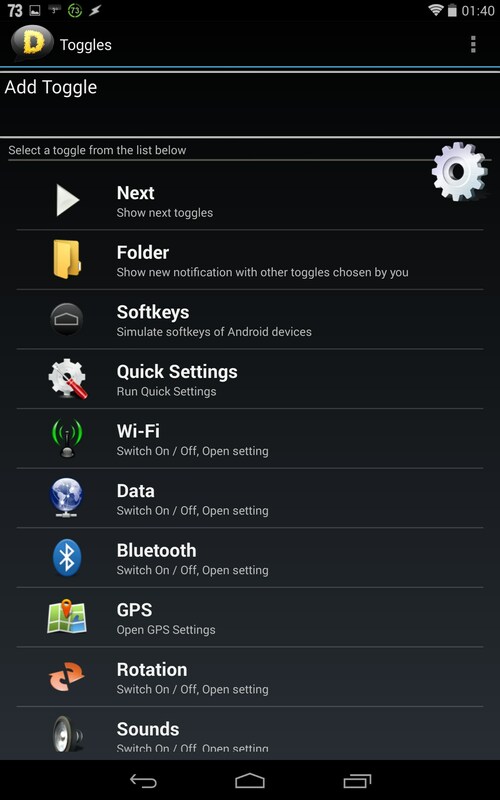 Notification Bar Deluxe is a simple but really useful program for Android devices that lets you customize your status bar the way you want by adding various features in it. 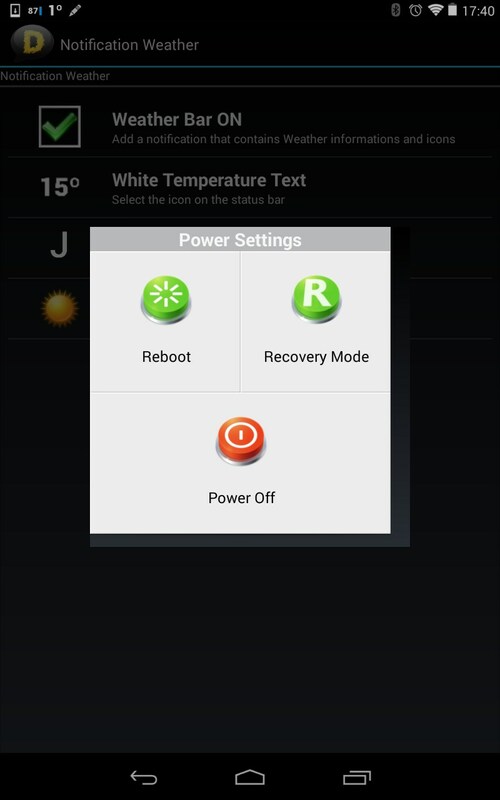 The app was released by Paolo Briganti. 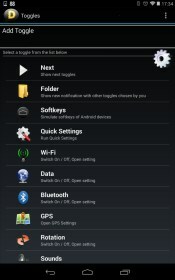 It features stylish interface, lots of settings, and lets you make your device even more functional hassle-free. 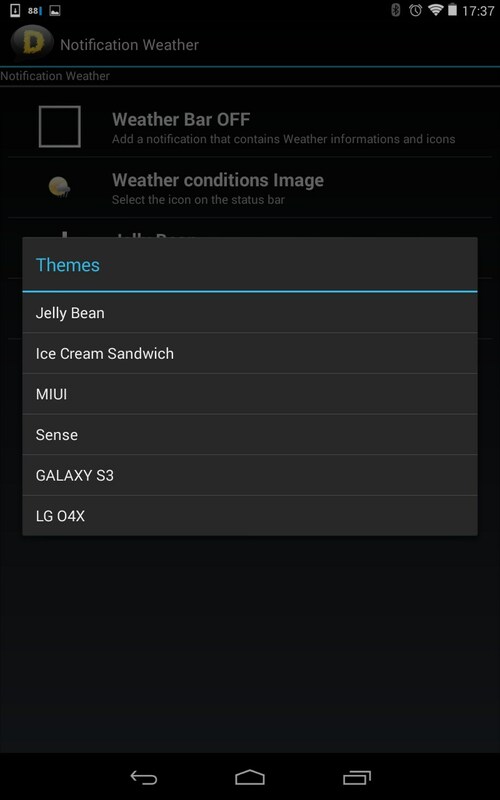 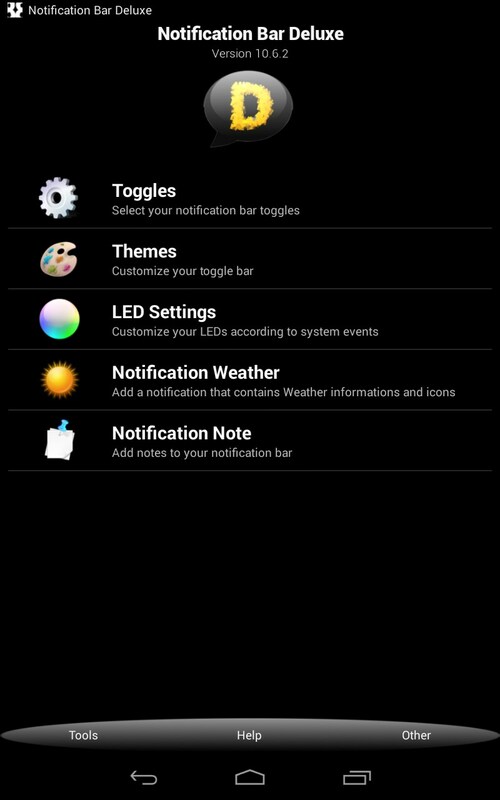 You will see five menu options when you enter the app: toggles used to add icons to your status bar, themes that let you customize the way the icons look, LED settings, weather that lets you add the weather forecast in the bar, and note that makes it possible to add notes into the bar. 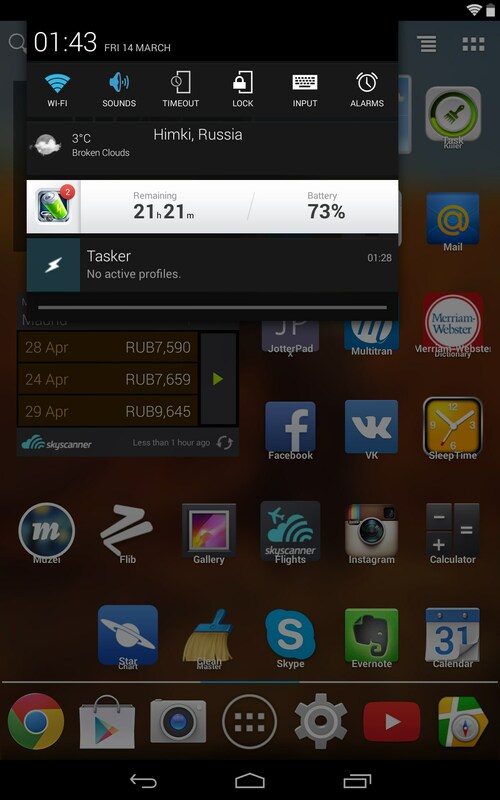 Apart from it, the app also features a built-in FTP server, task manager, quick settings, and power settings. 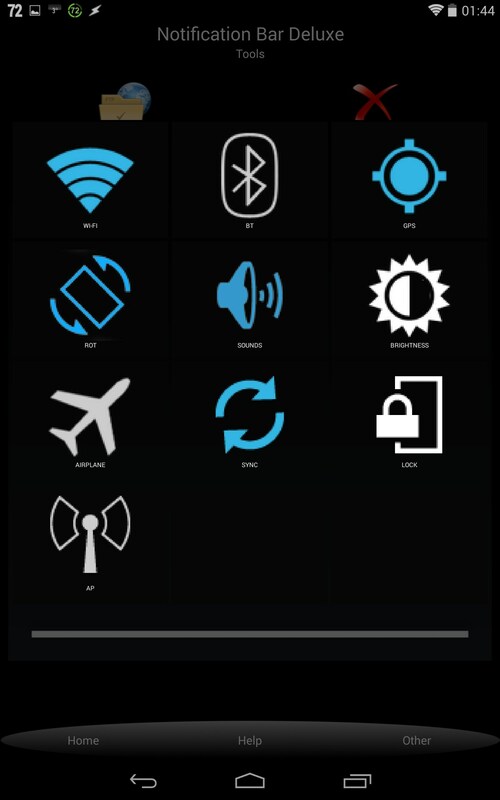 All of this is packed into one light app that is indispensable for any person who uses their device on a regular basis and wants to boost its functionality. 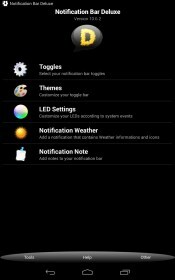 Notification Bar Deluxe is a really easy-to-use software piece for Android that gives you even more possibilities in customization of your device. 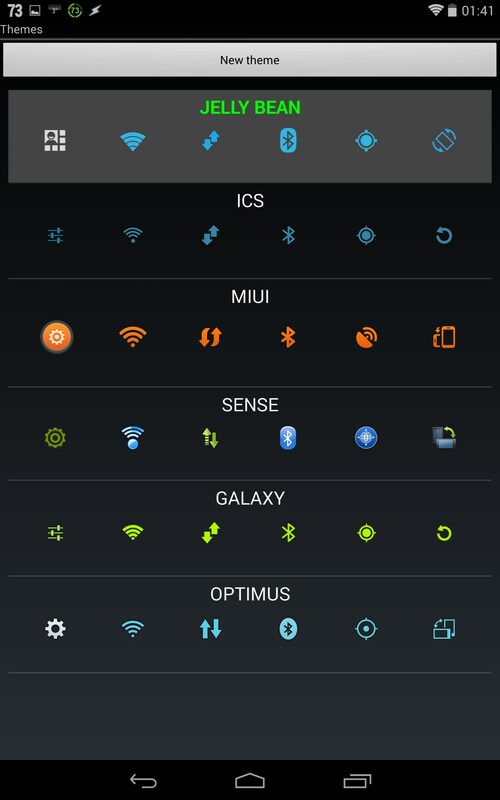 However multifunctional, the app has a wacky interface that doesn’t look too good. 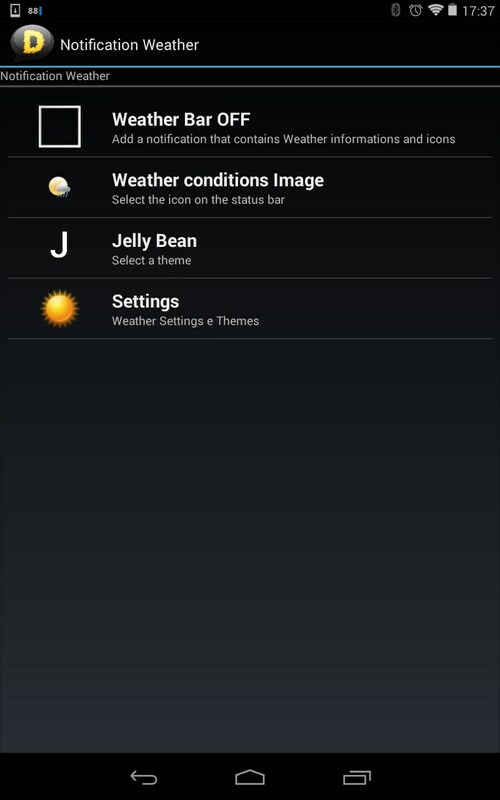 It costs $1 and we believe that this price is appropriate.